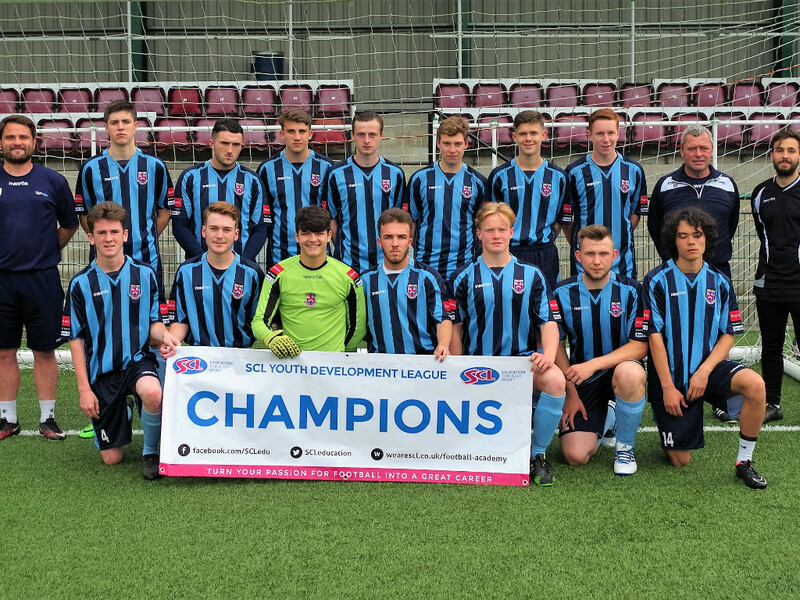 Educoach College have had great success in winning the East Division of the SCL Youth Development League season 2015-2016. They played 18 matches, won 14, drawn 1, lost 3. 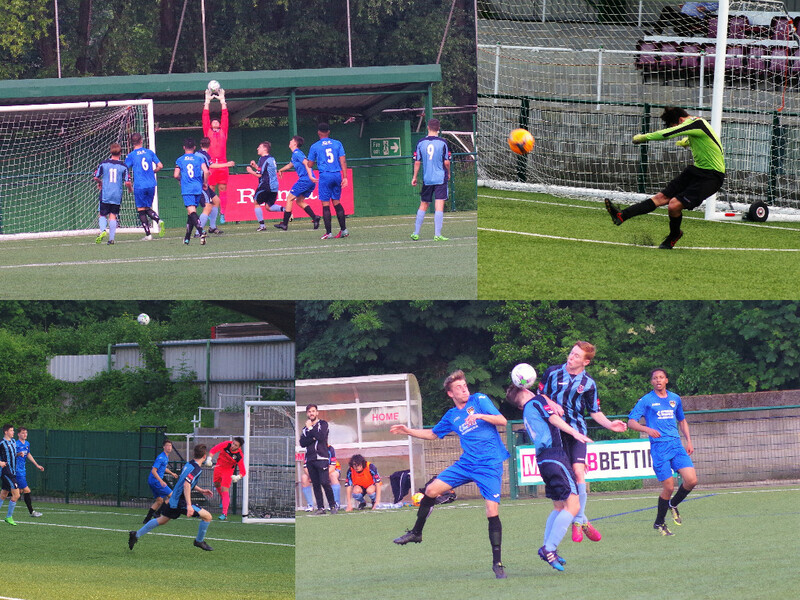 This success saw Educoach go on to face Pulse "Elite" (West Division champions) in the Champion of Champions match at Whyteleafe FC. The SCL Development league is for SCL Academy Students aged 16-19 yrs. 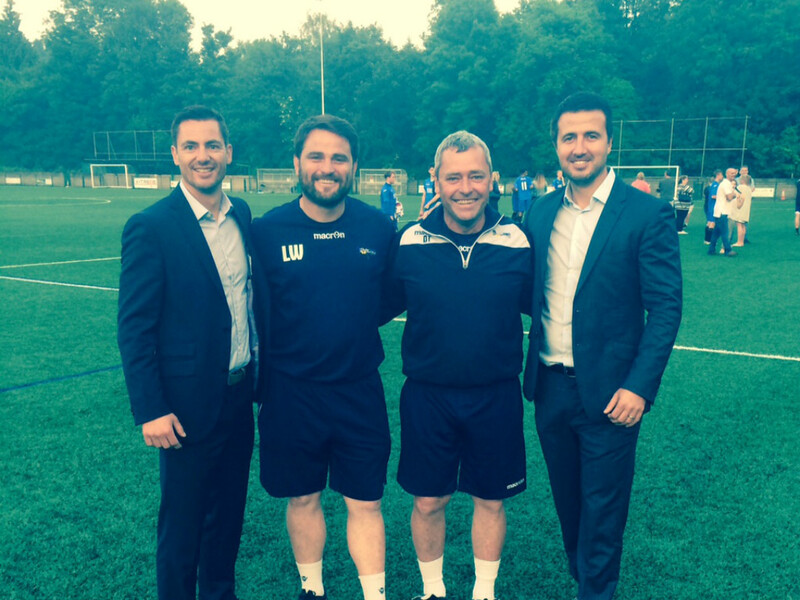 Educoach Academy is run in partnership with SCL, the UK's No.1 education provider. It has been an amazing season that both myself and Dave Thompson are extremely proud of. We are only in our second year of business and we have now won a league title as well as an international tournament in Malta. For a team that is mostly 1st and second year students we are so happy for the lads to have achieved this and what a great experience for them at such an early time in their careers. We have worked hard on giving these lads a platform to start their career on and to push on and achieve greatness in what ever route they choose to take. Well done lads, lets do the same again next season. This match saw our Divisional Champions go head to head. Educoach College faced Pulse “Elite”, who had previously won the West Division, having played 16, won 15, and drawn 1. The first half was played at a good pace. Both sides played quick passing football, with Pulse “Elite” probably having the better of the chances to score, but Jake Lunn in the Educoach goal performed well on numerous occasions, commanding his area well by coming for crosses and making some brave saves, resulting in both teams going in at half time without scoring. Jakob Hawker scored for Pulse “Elite” on 48 minutes. Two minutes later Pulse scored their second goal, Gil De Sousa shooting from the edge of the box to put Pulse firmly in command of this match. McAuley ford added a third goal for Pulse midway through the second half, with Josh Wood making it 4 late on. 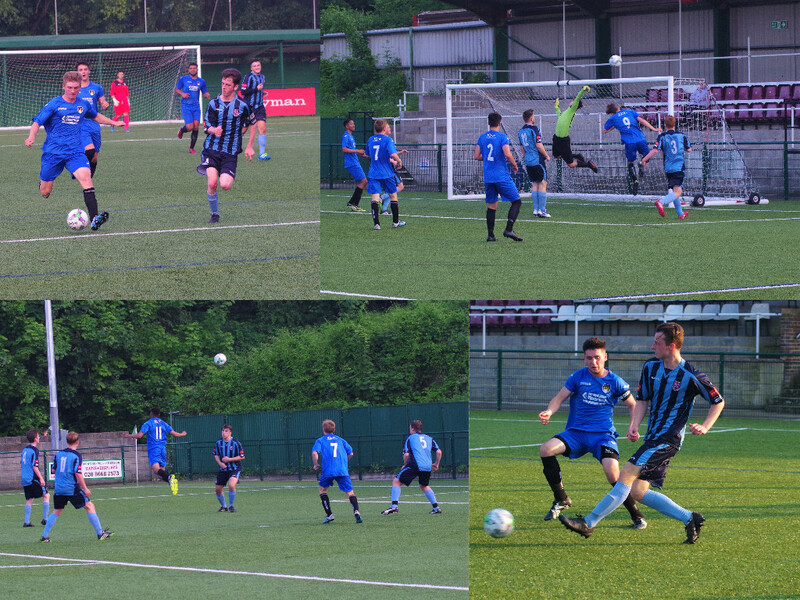 Educoach continued to play good football, but losing their centre back through injury in the second half did not help their cause. Although Educoach fell at the last hurdle which saw Pulse "Elite" win 4-0 and steal the title, reaching the champion of champions match was a massive achievement for the Educoach lads and we look forward to seeing another successful run next season.